Beautiful ivy shaped drop earrings, perfect for a unique style. The earrings are handcrafted in the UK using recycled brass along with a silver ear wire for comfort. Presented in a recycle card gift box these earrings will make a great gift. 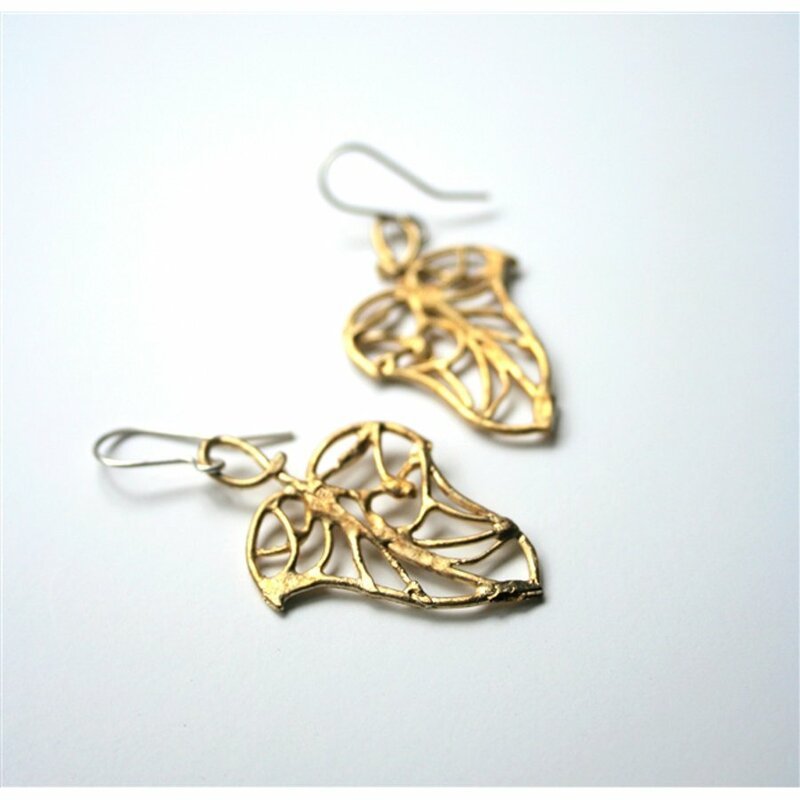 There are currently no questions to display about LA Jewellery Petite Ivy Recycled Brass Earrings.